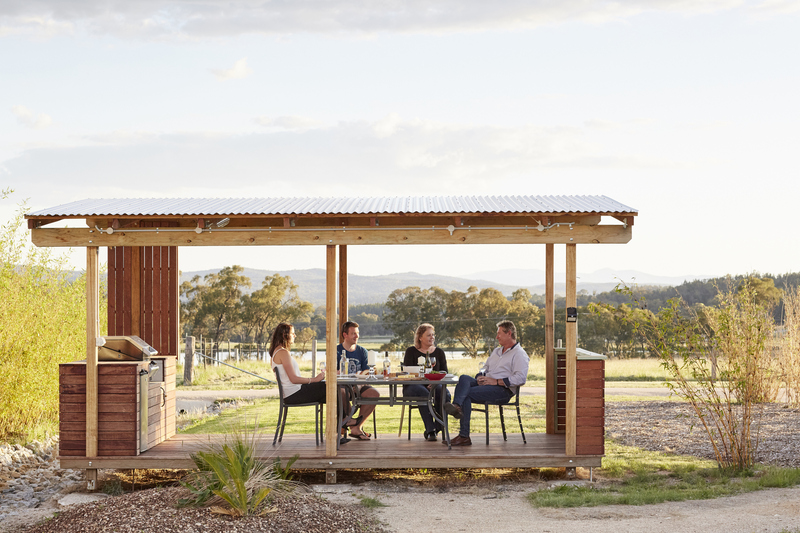 Ridgemill Estate’s “Cabins in the Vineyard” is located at Ridgemill Estate Winery where you can stroll up to the cellar door and enjoy a tasting of our award winning wines and even purchase a bottle or two. Relax on your own deck and enjoy the views. 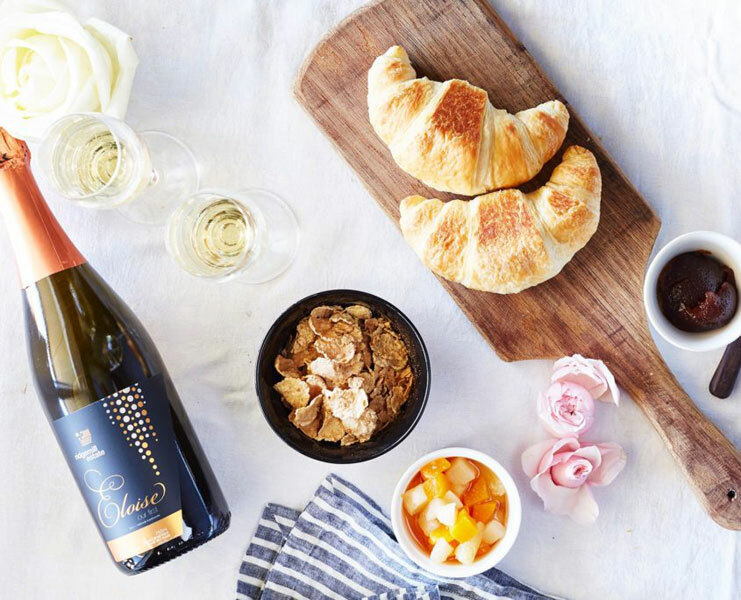 The cellar door offers a unique range of gifts and wine accessories. 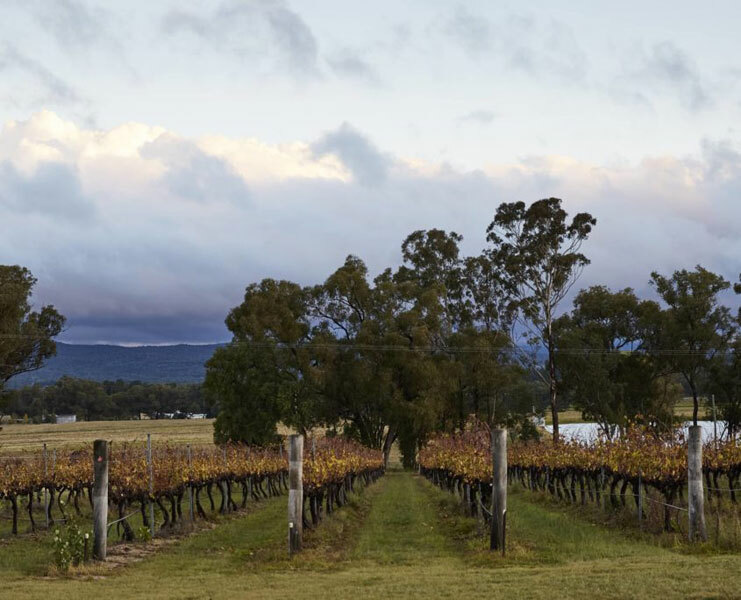 Enjoy the other neighbouring wineries and attractions on the Granite Belt. Local restaurants are easily accessible. 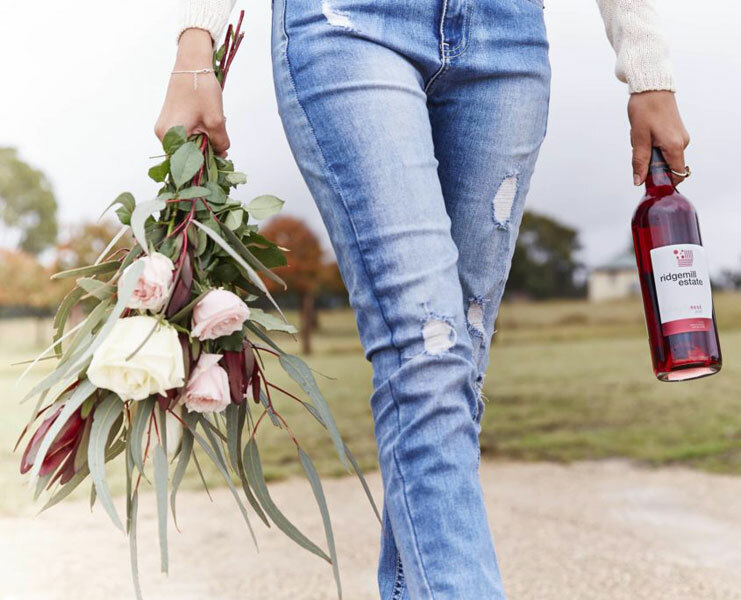 Ridgemill Estate’s branding is ‘elegance & finesse’ indicative of the varietals we now produce and the pleasure we take in creating our own style of wine. 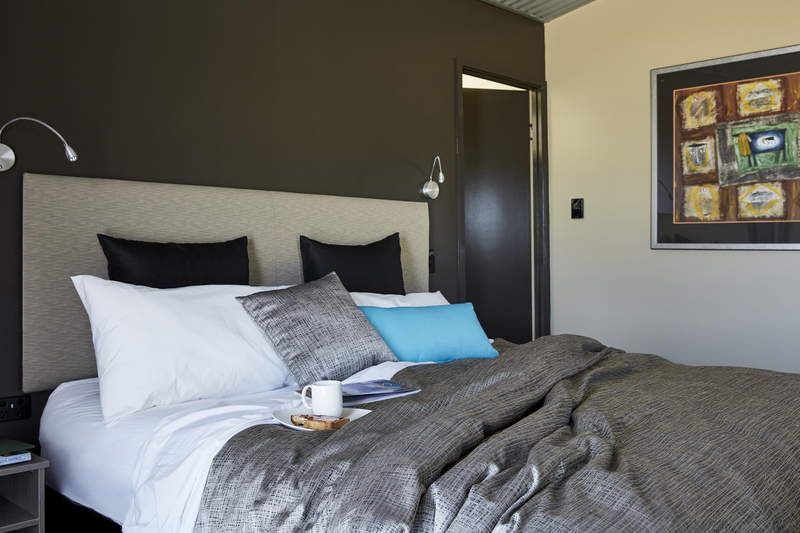 Relax in one of our four individual and luxurious studio style cabins in the vineyard. By morning, you’ll see why people escape to Ridgemill Estate in the heart of the Granite Belt. 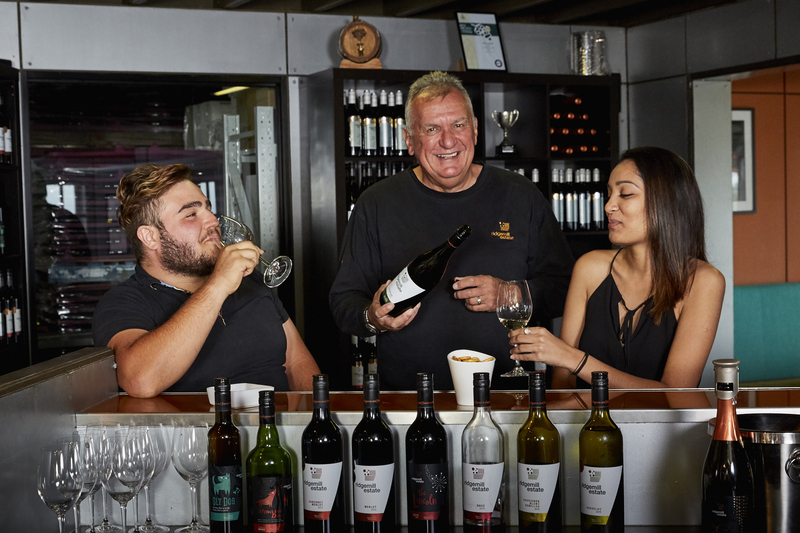 Located on a stunning 40 acre working property, in the heart of the famous Granite Belt Wine Region, Ridgemill Estate provides the opportunity to immerse yourself in the life of an authentic working vineyard and winery. 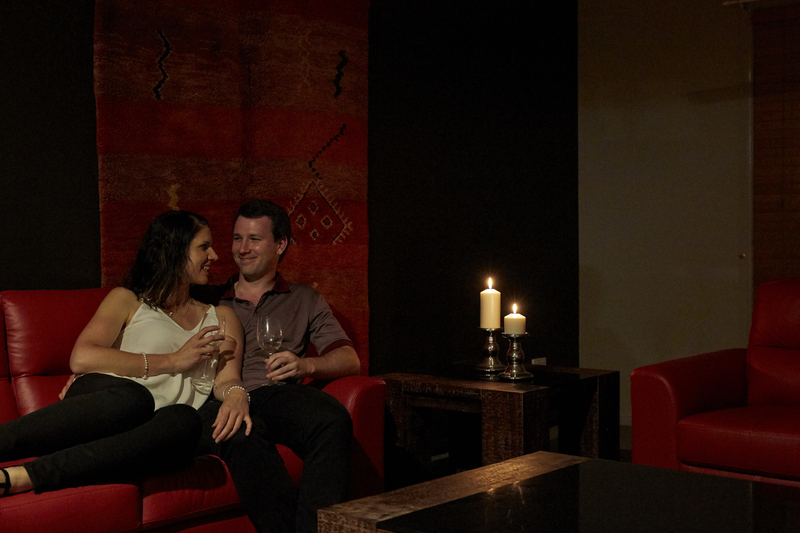 What could be more romantic than your own luxury retreat, with its own range of award winning wines. Ridgemill estate offers all the ingredients for you and your partner to share special moments, including a cosy log fire and a complimentary bottle of wine. It’s just the two of you, the moon and a million stars. Love is in the air at ridgemill estate. Wake to the sight of an iconic Granite Belt view from the comfort of your bed as the morning sunbeams glow on the vines. With 40 acres to explore, there’s ample spaces for all of our guests to relax and enjoy. 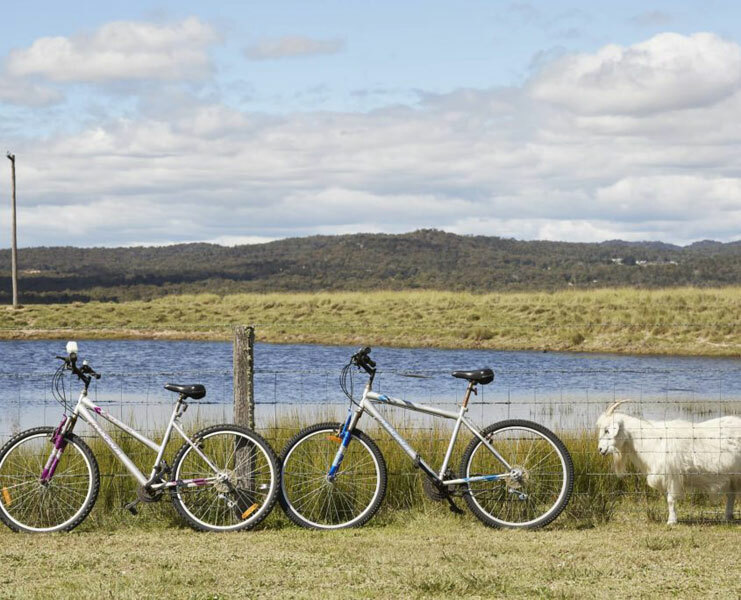 Take a walk through the vineyard, roll out your yoga mat overlooking the dam for an early morning stretch, feed our friendly goats, cook up a feast on the guest barbecue, or laze away the afternoon with a picnic by the river. For families, there’s plenty of open space to fly a kite, play games or kick a football around. You’ll ease into holiday mode from the moment you arrive. We specialise in honeymoons, romantic weekends, girlfriends’ getaways or boys’ weekend escapes. If you plan to celebrate an anniversary, honeymoon, or other special occasion, ask about out our optional extras” to make your stay even more special. Customise your stay with an on-site massage or we can arrange dinner bookings at one of the many restaurants in nearby Stanthorpe or Ballandean. Just let us know your requirements when you make your reservation and we’ll take care of arrangements before you arrive. Planning a surprise for that special person in your life? We can confirm your discreet booking arrangements. • Split air-conditioning for heating/cooling. • Freestanding building positioned to offer privacy and expansive views.